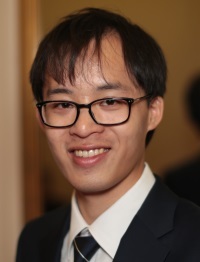 Ken Lo thinks that in 24 months time, a 500MB data limit is going to be far from adequate. In the space of the last month, we’ve had two huge changes in how companies charge for mobile data in the UK. Different mobile operators appear to be pursuing different approaches to data pricing: whilst Three recently scrapped download limits for One Plan customers, T-Mobile announced that they would cut data limits to 500MB per month, a reduction of over 80% on their Android tariffs. How much data do we need? Probably more than 500MB, for a 24 month contract. The amount of data that your smartphone requires depends on a lot of different things: the speed of your connection and whether you use it to download multimedia for example. A friend of mine uses around 10MB/month on his iPhone 3G S whereas I use around 250MB-300MB per month. Others probably use several gigabytes each month. Morgan Stanley Research published a fascinating report in December 2009 about mobile internet. It’s a fairly long and technical document but it’s a great overview of all the key trends and technologies in mobile internet. For me, the following graph of “average data use per subscriber per month” was one of the most interesting pieces of data (data from page 288 of the report). 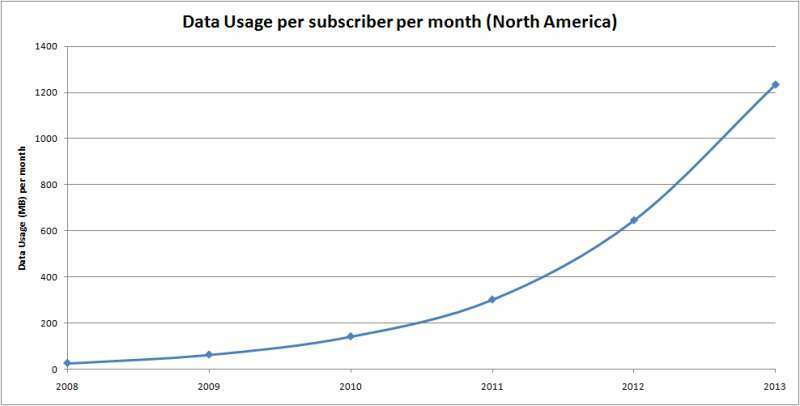 The graph shows the average amount of data that mobile subscribers in North America are consuming each month. It also projects this forward going towards 2013. In 2011, the typical North American smartphone user will use 300MB of data each month. This is roughly in line with what I would expect (from experience, most UK consumers currently use around 200-300MB each month). From today’s figure of 300MB, Morgan Stanley predicts that the typical data usage will rise to a mammoth 1,235MB of data per month by 2013 (in 24 months time!). Given that we’ve shown UK consumers tend to consume similar amounts to our North American counterparts, we would perhaps expect UK smartphone users to follow the same trend going forward in data usage. And that’s hugely worrying. 500MB download limits are fairly commonplace in the UK and we would expect more and more users to reach and exceed this limit towards 2012. By 2013, many consumers will be regularly by exceeding their 1GB monthly download limit. With charges of up to £4/MB for exceeding download limits, this is a huge problem. My advice is that anybody who is currently considering taking out a 24-month contract should avoid tariffs with a 500MB data limit. 500MB might be enough for your data usage today in 2011 but your contract isn’t just for today: you’re buying it for 24 months and hence it makes sense to think about how you’ll be using your phone 24 months down the line. Perhaps the mobile operators could commit to increasing their “fair usage limits” over time in line with demand. In much the same way that mortgage rates track the Bank of England base rate and student loans track inflation, perhaps mobile data limits should track the “growth in average data usage”. As new applications are released and people start using their smartphones in new ways, the download limits will gradually increase over time in line with this demand. This would give consumers much better peace of mind: as a “typical” smartphone user you’ll never have to worry about data limits. It’d also allow mobile operators to protect their networks from the “heavy users” which use a disproportionate amount of network resources. The debate about mobile download limits still needs to be had but for the time being though, it’s worth opting for a package with a 1GB download limit or “all-you-can-eat”. At Ken’s Tech Tips, we’ve received literally hundreds of comments and e-mails asking about mobile download limits. There are the people who have managed to use up their entire 500MB or 1GB download allowance in the space of a day – and they have no idea how they did it. There are those who “streamed” videos from YouTube or “browsed” the internet without realising that “streaming” or “browsing” counts towards a “download” allowance (there is a common misconception that “downloading” means saving a file to your drive/SD card). There are those who make voice-over-IP phone calls from their phone and run out of data in no time at all. “Surely making a phone call is different to downloading something?”. And there are people who download applications to listen to radio: not realising that the radio application is really “downloading” data the whole time. If the FM radio functionality is free, how come this radio is different? According to their explanation, I would never need to worry about going over the 500MB limit regardless of how many e-mails I send/receive and how much Facebook I use. Well you know what, T-Mobile? People like to share photos from their parties and their nights out through e-mail and Facebook. And they like to be able to upload, share and browse those photos straight from their phone. Am I “uploading/downloading files” or just checking my e-mail? Some Flash-built websites require several megabytes of data to be downloaded before they’ll show you anything (video intro movies for example). Does that fall under the definition of browsing the web? What about reading the BBC News website? Clearly, that counts as web browsing but what if that article has an embedded video? How much data would I “download” whilst playing Angry Birds for 24 hours? The answer is probably hardly anything (~50KB for ads maybe). How about Farmville? It’s a browser-based Flash game and every time you load it up, you’d probably use up a lot more data than if you were played Angry Birds for a whole hour. This is because as a web-hosted Flash movie, it needs to be downloaded again each time you load it. 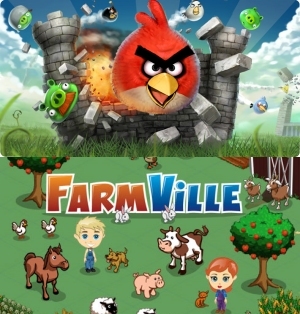 Most people won’t understand that distinction… after all, if Angry Birds has better graphics than FarmVille then surely it requires more data to be downloaded? Higher resolution video uses more data than low-res video, why is it different for games? In essence, our point is that the amount of data you’ll download often has no relation to your experience and your interaction with media. Unlike phone calls where “60 minutes” means spending exactly one hour on the phone, “1 megabyte” of data has no obvious meaning. It could be a long Wikipedia page about Quantum Electrodynamics which takes half a day to read or it could be a few seconds of video. It could allow you to download the Farmville Flash application but once you’ve downloaded it, the the amount of data you use bears no resemblance to the amount of time you spend playing the game. Whilst the relation between “time spent on the phone” and “number of minutes” is obvious, there is no obvious relation for between different types of activities and the “amount of data usage”. We’ve done our best to try to explain download limits to consumers in as clear a way as we possibly can. But at the end of the day it’s not an exact science – every single e-mail, music track, application, video and game will use a different amount of data – and that amount of data is not usually obvious to the consumer. Without really taking the time to understand the technical aspects behind mobile internet and content delivery, there is no way a typical consumer would know what their data limits actually meant in real life. And that’s a big problem. Given the consumer confusion and uncertainty about download limits, the mobile industry should be thinking about whether there are fairer ways to charge for data (by speed for example). Finally, some good news recently. 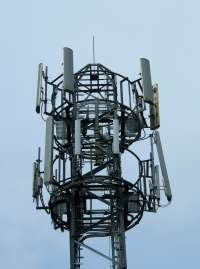 Ofcom have recommended that the 900MHz and 1800 MHz radio spectrum ranges currently reserved for 2G mobile signals (with GPRS internet) are to be liberalised and networks will be allowed to run 3G services on them. 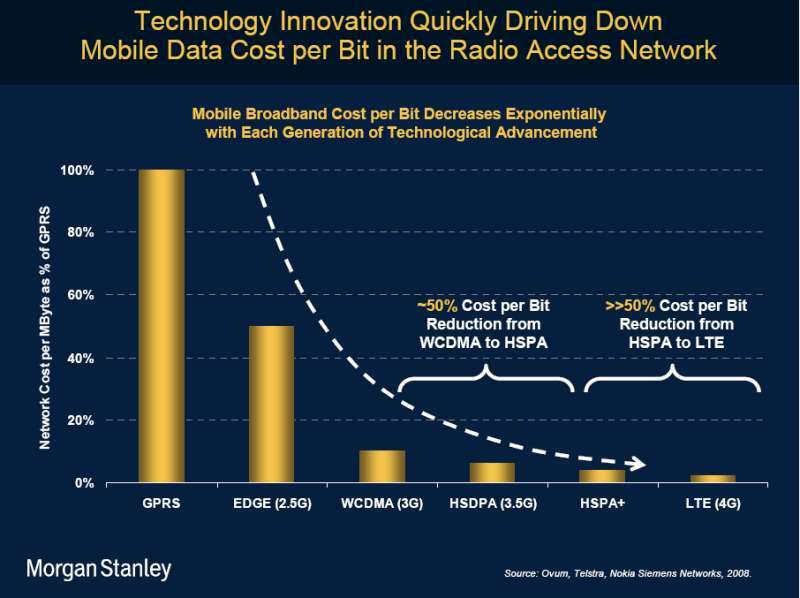 The following chart from Nokia Siemens Network (also from the Morgan Stanley report) looks at the “cost per bit” of providing a data service over GPRS (2G) and HSDPA (3G). This makes me hopeful that the cost of data will come down and operators will start to move to larger download allowances over the coming year. Three recently began turning off their 2G roaming services and at the same time began offering “all you can eat” internet tariffs with no download limits. Increased download limits will be a great thing for the consumer: yet if you’re stuck in a 24-month contract you probably won’t benefit from any increases in the download limit over the next 24 months. It’s still a good idea to opt for a large download limit.